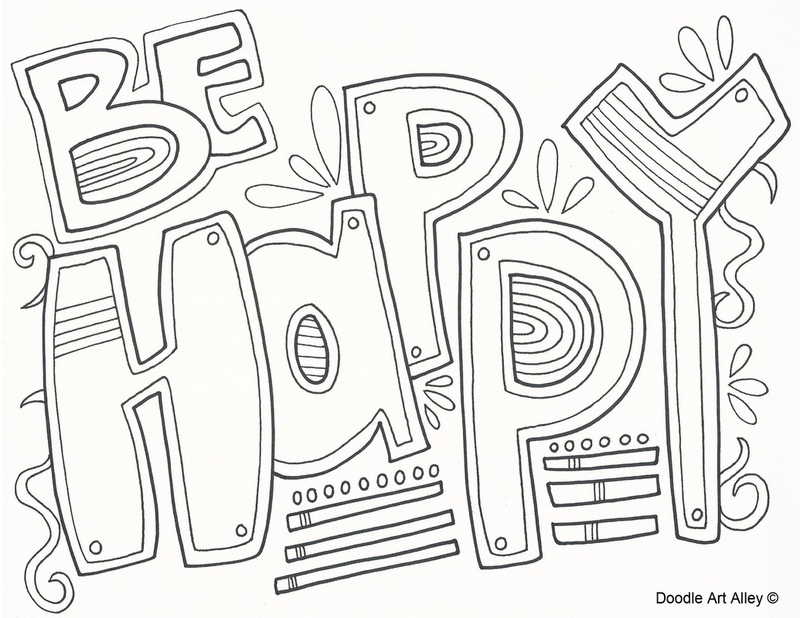 Enjoy some happiness coloring pages! 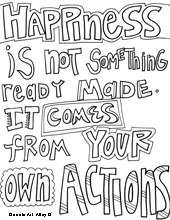 We could all use some reminders to be happy when we're feeling a bit down. 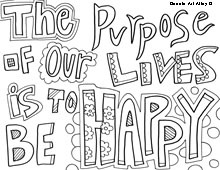 Color these in and hang them where you'll see them.